Last year saw nearly 300,000 tool theft crimes across the UK. Thankfully, Van Vault have created a secure storage solution to deter thieves and help protect your tools. 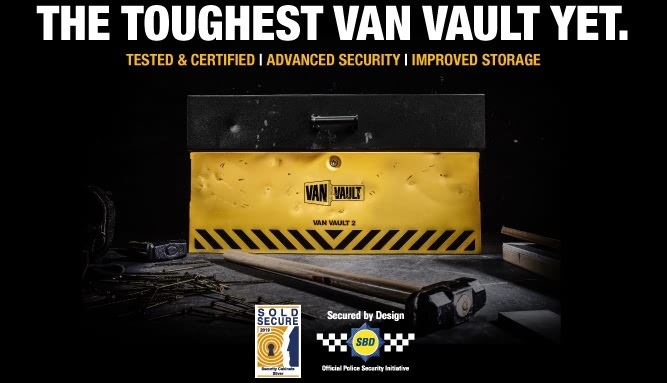 Such as the Van Vault 2, the first vehicle storage product on the market to be accredited by Secured by Design – the UK’s Police approved standard. Read on for more on this highly sought after crime fighter. 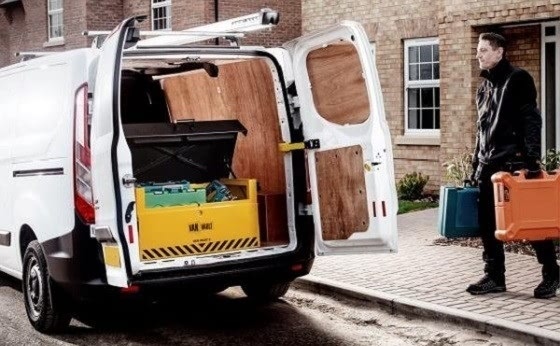 The new range of products’ developments and additional enhancements make it harder than ever for thieves to steal from Van Vault boxes and drawers. This is backed up by the fact they have been independently tested and certified by Sold Secure – part of the Master Locksmith Association. Indeed, the test house carried out six levels of determined attack by trained professionals on all eight Van Vaults, and they were all found to be impenetrable. Furthermore, functionality has been improved with the addition of storage space. This includes a wide mouth drop front to the storage boxes, providing greater access and visibility of the contents inside. In conclusion, we always highly recommend improving the security of your tools. We would, therefore, suggest buying Van Vault’s tough and resilient boxes/drawers, designed primarily to protect your valuable kits. On top of that, benefits such as more storage space only add to their appeal. You can check out our Van Vault range here. Alternatively, order the Van Vault 2 here before 17.30 for next working day delivery.